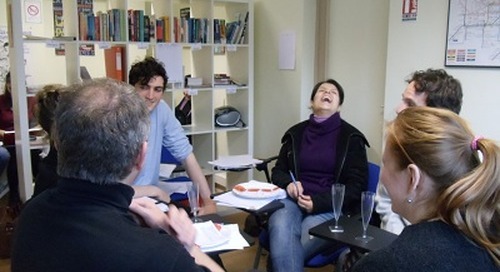 What Are the Basic Requirements for Teaching English in Spain? 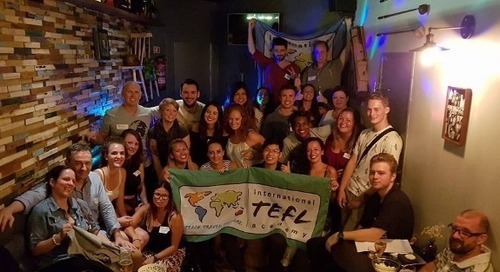 What Type of Visa Can I Use to Teach English in Spain? 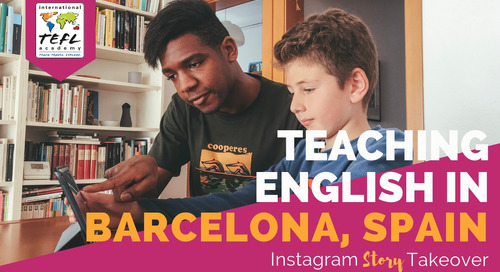 Want to teach English in Spain? 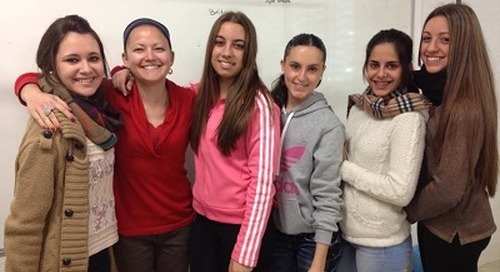 Learn about the important matter of work visas for teaching English in Spain for Americans and others. 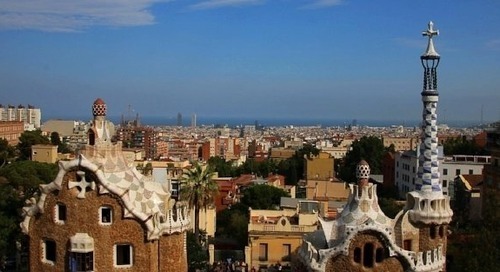 Steps for Americans to apply for student visa in Spain for language classes and to teach English legally in Spain. 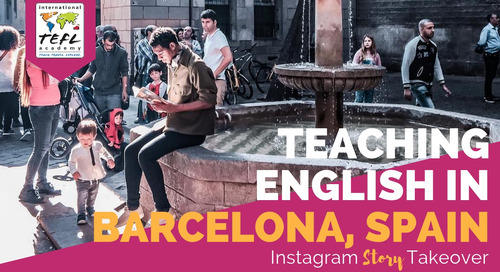 Get straight answers to your questions about teaching English in Barcelona, Spain, including jobs & visas. 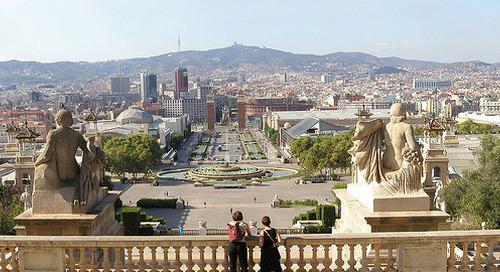 ITA offers job placement & top TEFL Classes in Spain. 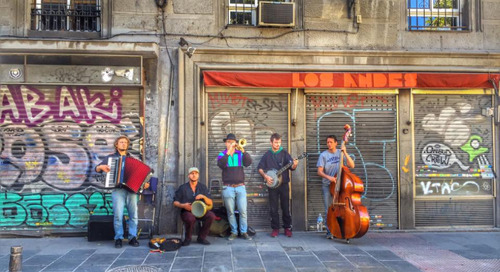 ITA Ambassador Christina Bates provides an insider's look at the pros and cons of teaching English in Madrid, Spain. 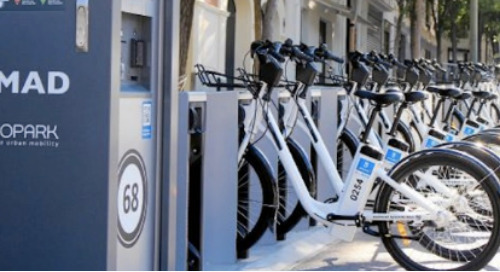 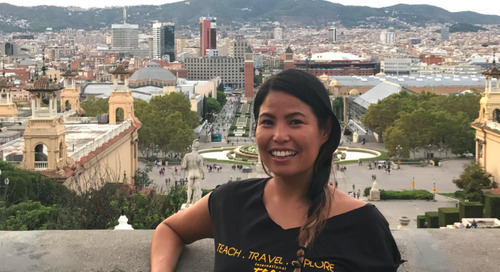 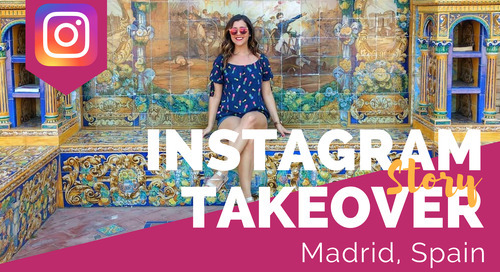 ITA Ambassador Christina Bates shares with us 5 things you should know about money and teaching in Madrid, Spain. 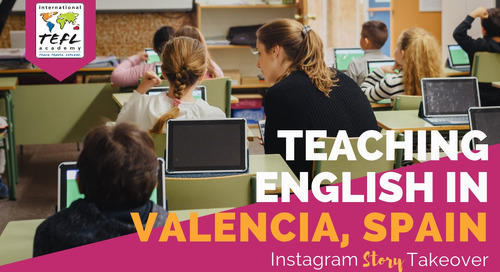 Interested in teaching English in Spain? 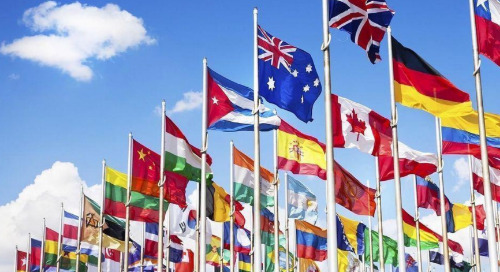 Be sure to check out these essential tips and articles to learn more about visas, travel, job interviews & more. 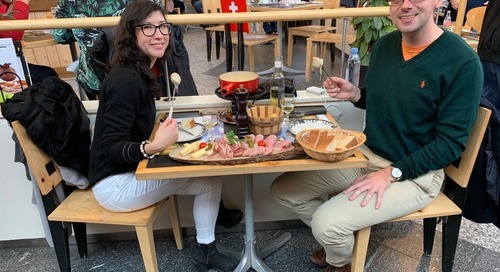 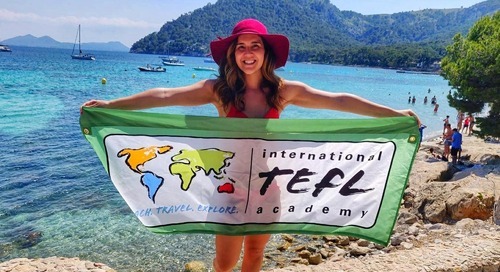 Two years after completing her TEFL course, International TEFL Academy graduate, Lauren O'Rourke from Chicago updates us on her adventures teaching English in Barcelona, Spain. 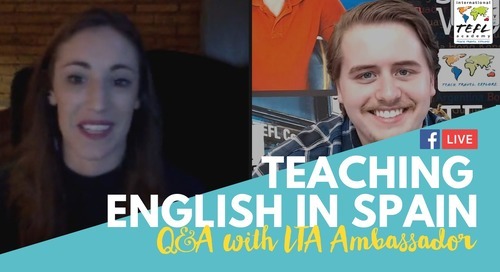 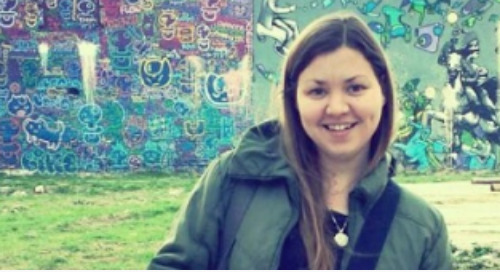 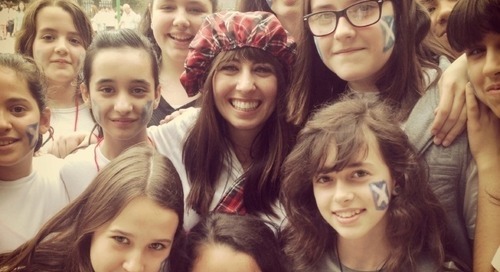 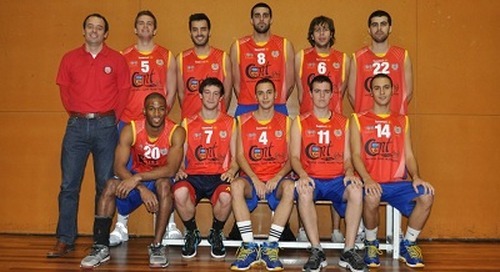 Learn about teaching English in Spain with Gabriele Dow, International TEFL Academy graduate.